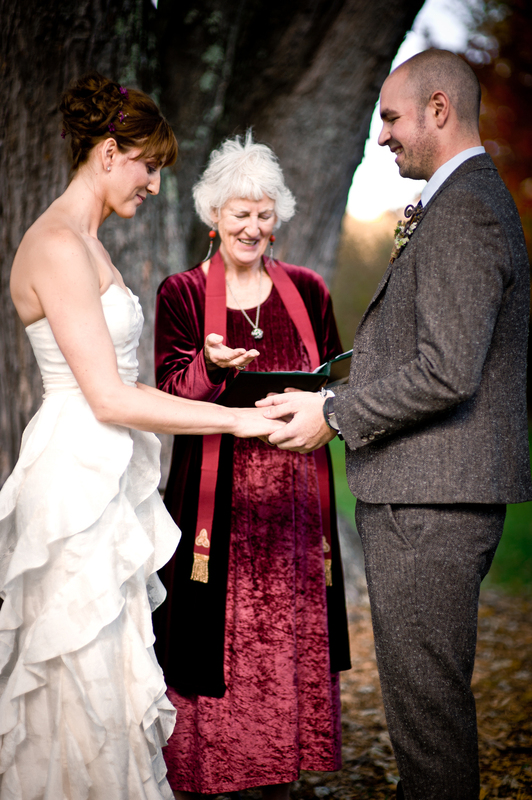 For two decades, Reverend Puja Thomson has been designing spiritual ceremonies in her hallmark style of warmth, respect, and inclusivity with couples, families and individuals. 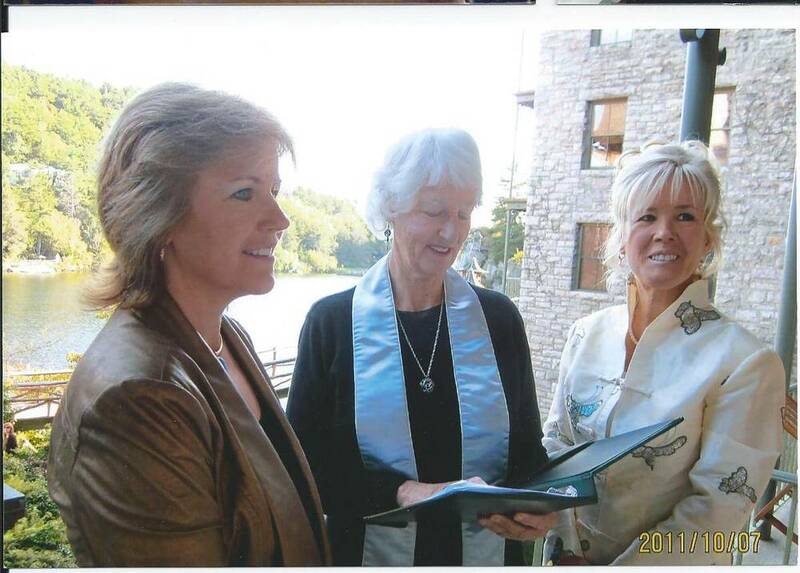 She is an Ordained Minister in the Healing Light Center Church founded by the Rev. Rosalyn L. Bruyere, and is a registered New York City Clergy person. 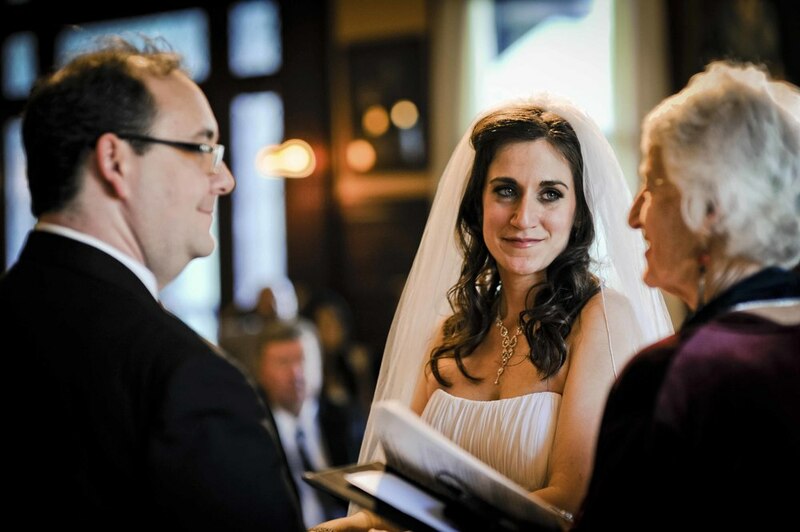 Ceremonies are held at a Hudson Valley location of your choosing. Your first step will be a face-to-face or Skype meeting with Puja, during which she will answer your questions, explore your spiritual perspectives, listen to your wishes and indicate how to proceed, should you wish to do so.